South India is one of the visited tourist destination in India. 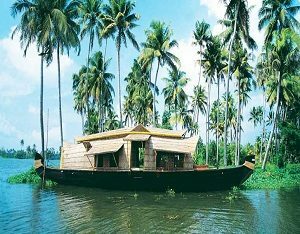 Kerala is one of the states in South India. Kerala is referred to as God’s own country. It is true in every sense. It is blessed with great nature beauty. There is something for everyone to cherish at this place. 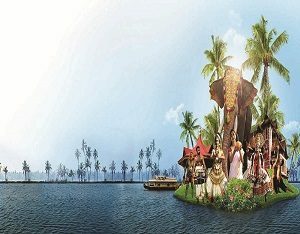 So we here at amritsarworld.com have brought a very affordable tour package for you of Kerala from Amritsar. This tour package is just like a once in a lifetime opportunity. 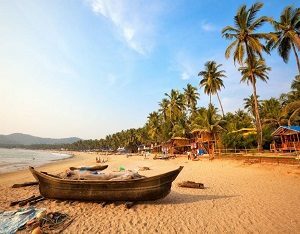 Here is the itinerary of this tour package from Amritsar to Kerala for you. So this is the day one of this wonderful tour package from Amritsar to Kerala. You arrive in Amritsar and meet our people here. This is going to be a big day. Then you are transferred by our people for flight to Cochin. Then you arrive in Cochin. 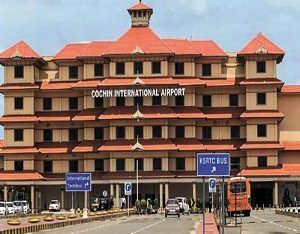 Here also at Cochin airport you will meet our people. Our representative will transfer you to the hotel where you are going to stay in Cochin. You will take some rest so that you can get ready for lot of sightseeing in Cochin. Following are the places you will visit here in Cochin. You will visit fort Kochi beach. Take a walk down the serene beach here for best experience. There are a lot of food stalls as well here at this place. You can try some food as well. It is deemed as the oldest church built by the Europeans in India. Vasco da Gama was buried here at this church only. 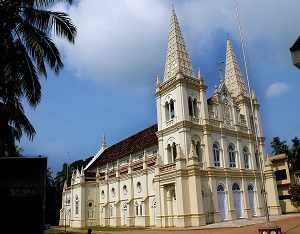 This church is a must visit place here in Cochin. This place is also a most one for Visiting. The Vasco house is located on Rose Street. It is also believed to be one of the oldest Portuguese houses in India. This church was built by Portuguese originally and it was destroyed by Britishers. There are visits to Jewish Synagogue and Jew town, Mattancherry as well. You will visit Dutch place and Parikshith Thampuran Museum also. Overnight stay is back at the hotel for you. This is the day 2 of this tour package from Amritsar to Kerala. Early in the morning after having breakfast in the hotel you will leave for Munnar from Cochin. This is another quaint holiday destination. 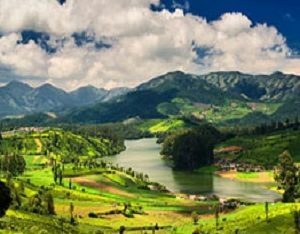 Here in Munnar there are a lot of places to see. These places are as follows. In the evening you will come back to hotel for overnight stay. There is another day full of excitement ahead of you. 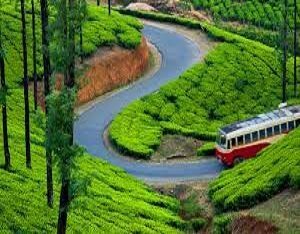 This is day 3 of this tour package from Amritsar to Kerala. Early in the morning you will leave for Thekkady from Munnar after having breakfast. Thekkady is also known as Periyar that is Periyar wildlife Sanctuary. 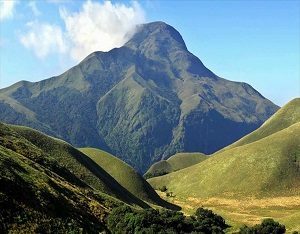 Here you will visit Lock heart gap, Gavi forest, Elephant Junction, Periyar Lake, Anayirangal Dam. Overnight stay is at the hotel. This Kumarakom place is approximately 120 kilometers from Thekkady. Kumarakom is another great place in the gods own country. You will leave for Kumarakom early in the morning after having breakfast at the hotel in Thekkady. Major tourist attractions at this particular place in Kumarakom are these ones. 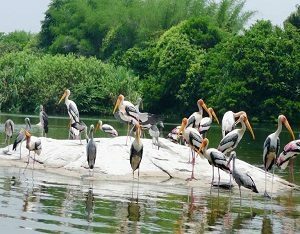 Kumarakom Bird Sanctuary is great sanctuary where a lot of different birds can be seen all the time. You will visit this place as well. 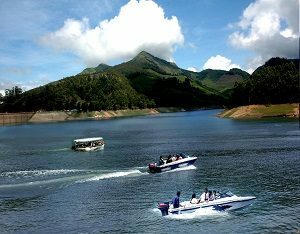 Vemabanad Lake is the largest lake in the state of Kerala. You will visit this Lake on this tour as well. 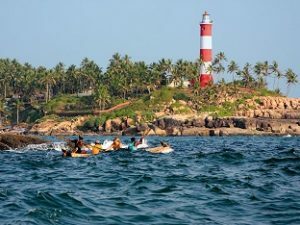 This whole tour of Amritsar to Kerala will be incomplete without the visit to Kovalam. This is such a great place with so much flamboyance all around. A lot of activities can be done here like swimming, surfing and all. Spent time at the beach and make some great memories for yourself. 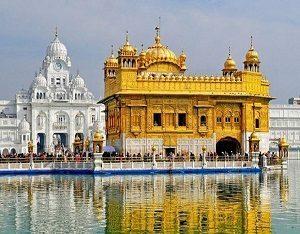 Next day early in the morning you will leave for Amritsar with all the splendid memories of this great tour.